Nice for them to go back to the exact roots of the NWA. Amazing and historical place. I have been loving this series. I think what Billy is doing with the NWA and even Nick has been excellent and has brought back life to the NWA, which is a plus for me. Plus, it shows a true side of wrestling and its fans, which is a plus form me any day of the week. It's such a amazing series. It's my favorite aspect of wrestling today. The in depth and details of the people and feuds provided in this style feels so realistic it's great. It feels real because it is, you know. Everything feels authentic and not corporate-backed or anything of that sort. 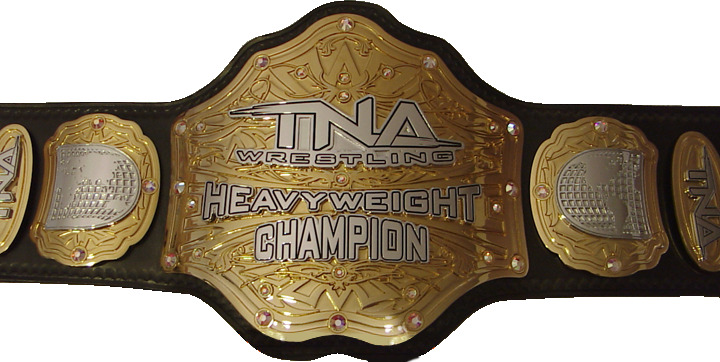 I mean, both guys have their reason for being an NWA Champion and both want it to prove themselves. This and a few other things are the reasons why more and more people are switching to Indy Wrestling. Yeah, it's all built beautifully and emotionally. Can't be helped, but be drawn into it. I hope the NWA continues to grow, Corgan has some great ideas. That is why it is so great because you can feel the emotion for Nick and Cody equally. I do, too. I want to see the NWA steadily grow and maybe even add one or two more belts and do more cross promotions like RoH, Impact, etc, you now. I've seen most of the series and I've enjoyed it so far. Thanks for the episode list. Here's the latest episode, this post should carry the other episoded I forgot to post later tonight too. Newest episode and Cody is really pulling that work. Latest episode added to OP, Cody's new championship is shown too.